FREE! College Night: Friday September 12th - NEW!! SALE! : Student Memberships - NEW!! 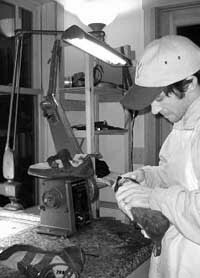 Cascade Cobbler - Climbing Shoe Resole - NEW!! 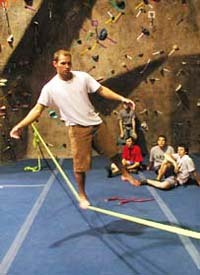 Looking to do something FUN, ACTIVE and CHEAP? 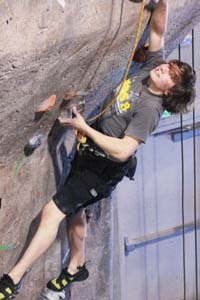 Climbing at Edgeworks is a great way to spend a Friday night and meet new friends, particularly when it's FREE! * Student Day Passes - FREE!! College Night this month is FREE!! * 2nd Friday Of Each Month! Are you a student of a Washington State school? 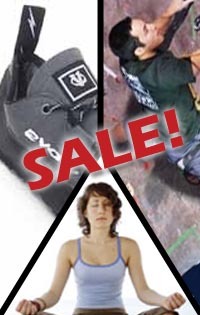 Are you looking for a good deal on a membership to Edgeworks Climbing? The Month of September is your month! * Students must present current Washington State Student ID. Students must be 24 years old or younger. Fall is upon us, but climbing doesn't end. 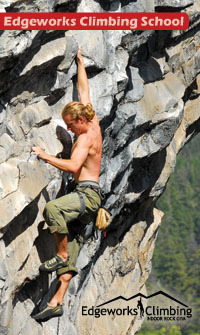 There's plenty of climbing to be done in the Cascades. 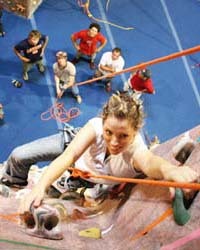 Brush up on your skills with our Sport Climbing Anchors class or let us help you make the Transition to Outdoor Climbing. 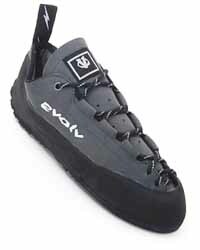 Offered twice this month on the 13th and 27th, these all day classes introduce you to the joys of climbing outside in North Bend, just an hour away. 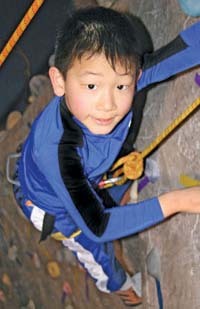 Learn outdoor specific climbing technique, safety and etiquette. Return to your core. Yoga will limber your mind and body while building core strength. Develop awareness of breath, movement, and balance. It’s also an excellent way to add some cardio to your workout as well as deep core strengthening and endurance! It’s never too late to start training. Our experienced instructors can help you pull past your plateau and achieve your goals. 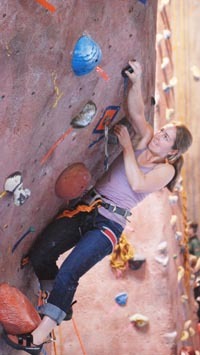 Build endurance and strength by climbing with us twice a week, Tuesdays and Thursdays 7-9pm.